Greetings, all. Merry Christmas, Happy Hanukkah, Happy Molid & Happy New Year, depending on which holiday you might be celebrating this time of year. 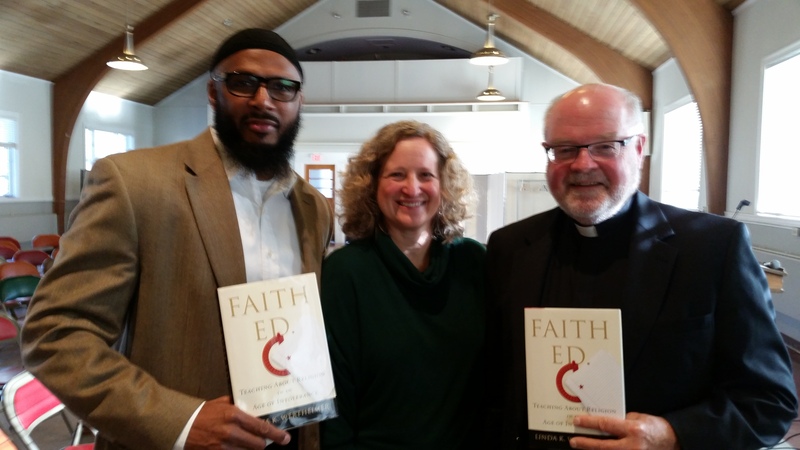 Pictured above: My co-panelists at my Dec. 6 talk at Sacred Heart Church in Lexington before roughly 200 people. 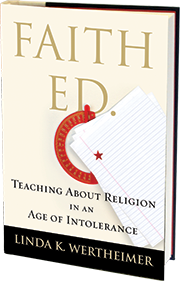 After I gave a talk, Imam Taymullah Abdur-Rahman, also Harvard University’s Muslim chaplain, and Monsignor Paul V. Garrity and I spoke together about the prickly issue of teaching about religions in public schools.